This entry was posted in The Family of Katherine Parr, The Plantagenets (1154-1485), The War of the Roses (1455-1485) and tagged amy licence, cecily neville, duchess of york, Duke of York, Edward IV, lady cecily neville, paternity of Edward IV, Rose of Raby, the white queen by tudorqueen6. Bookmark the permalink. In modern times, only 5% of babies are born on their actual due date, not 50%. This does not mean, however, that birth rates are far off from due dates, they are usually within a week or two at most. 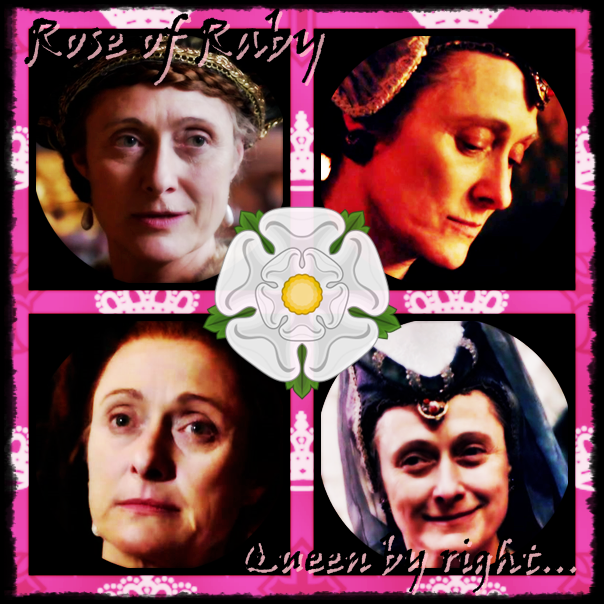 This is an article that I wrote a while ago for Tudorqueen6, a blog I recommend, about Cecily Duchess of York and Edward IV’s paternity. I dispel the notion inferred in the BBC’s and Starz’ White Queen that Edward was illegitimate. Cecily was not nicknamed ‘proud Cis’ and called herself ‘Queen by Rights’ for nothing. As a woman conscious of the status she held in society and her duties, she would have never stoop so low as to sleep with someone beneath her. Furthermore, her marriage was a happy one. She and Richard knew each other since children, since the young Duke’s custody had been given over to Cecily’s father and then to her mother, Joan Beaufort. Right. I always feel that people do not realize the family history. Cecily’s own mother was illegitimate and that whole group (the Beauforts), was barred from the succession even though they were later legitimized. The Beauforts were always a threat — hence Henry VII. Cecily knew her status and wouldn’t even go there. Ridiculous. An excellent summary of the case against Edward IV being the son of someone other than Richard, Duke of York. In addition, there is also the fact that Cecily also stated clearly in her will that Edward was the son of Richard of York, something a pious woman nearing death would not have done, if it were a lie.